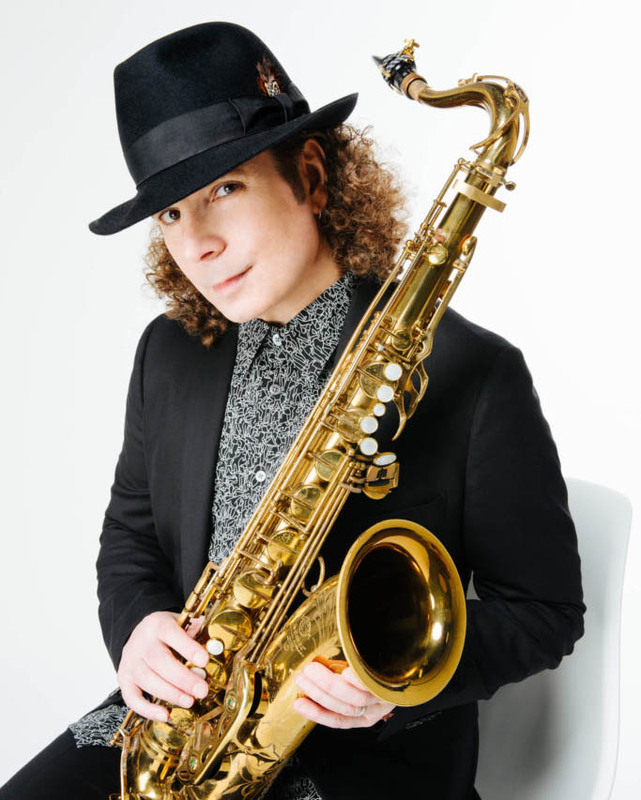 Four time grammy award winner and two time NAACP Image Award nominee, Boney James brings his incredible sax playing to CJazzChennel.com. Listen for his newest album, Honestly. 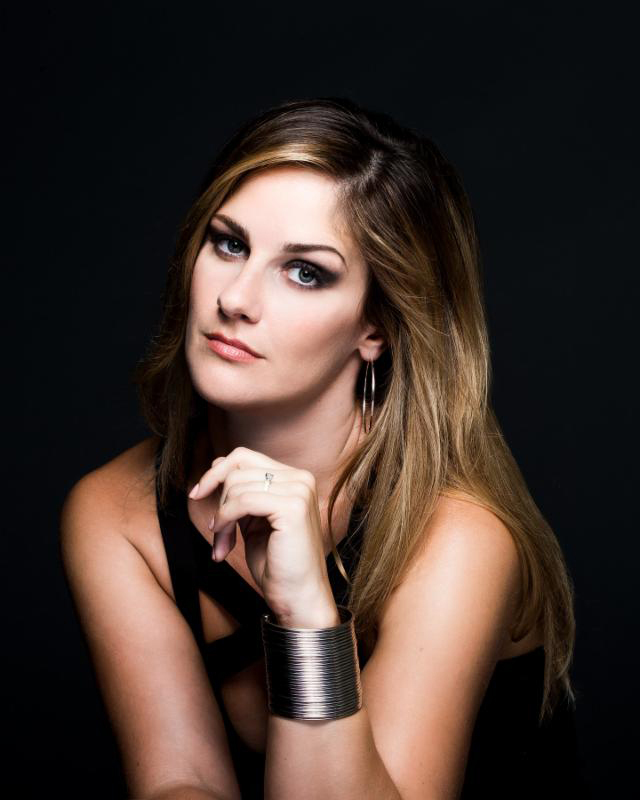 With a very successful solo career under her belt, Mindi teamed up with long-time friend and musician Randy Jacobs, and is currently touring with the Boneshakers. Listen to the East/West sessions. New York City based trumpted and fluglehorn player Cindy Bradley burst into the jazz scene in 2009 withher debut album, Bloom. Now on her 4th album, Natural, she's tearing up the charts. Along side a career as a solo performer, Patrick has included writing and performing music for various TV shows and movies. 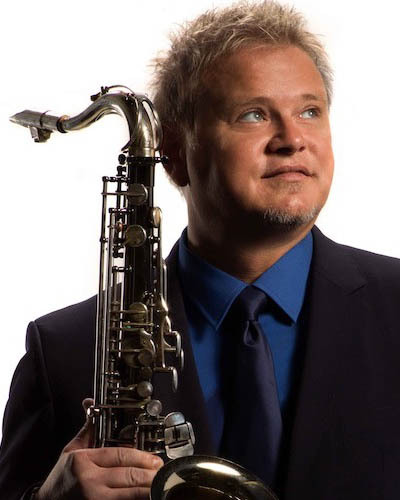 His latest album, A Journey Home, is heard on CJazzChannel.com. 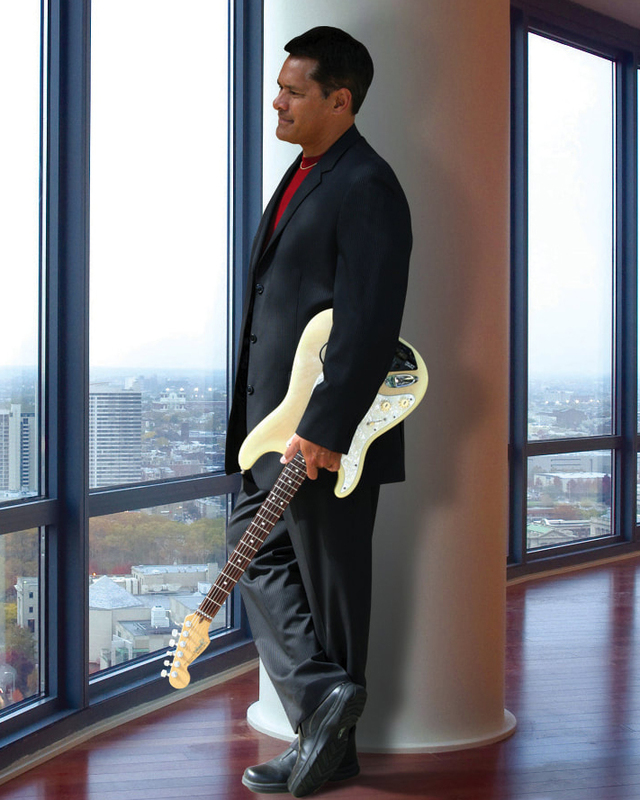 An alumni of Tower of Power, Euge toured with many well-known 80's bands before starting an incredible solo career. His new album, Groove on, was just released. 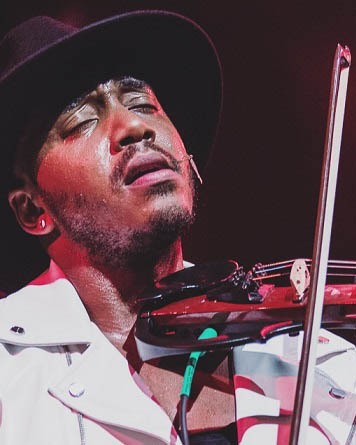 Bringing a non-traditional musical instrument into the world of jazz, Damien brings an amazing and unique sound to the format. His latest album, Boundless, will amaze you. 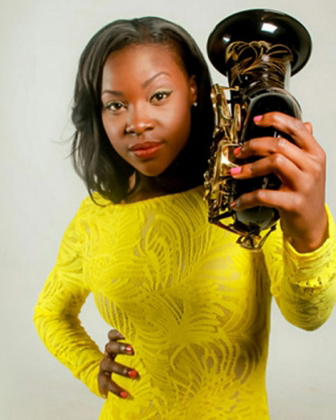 Jazmin's career got a great start in 2014 when she opened for Marcus Miller at the SiriusXM Hall of Fame ceremony and has been skyrocketing since. Her latest album Chocolate Sunshine is heard regularly on CJC. 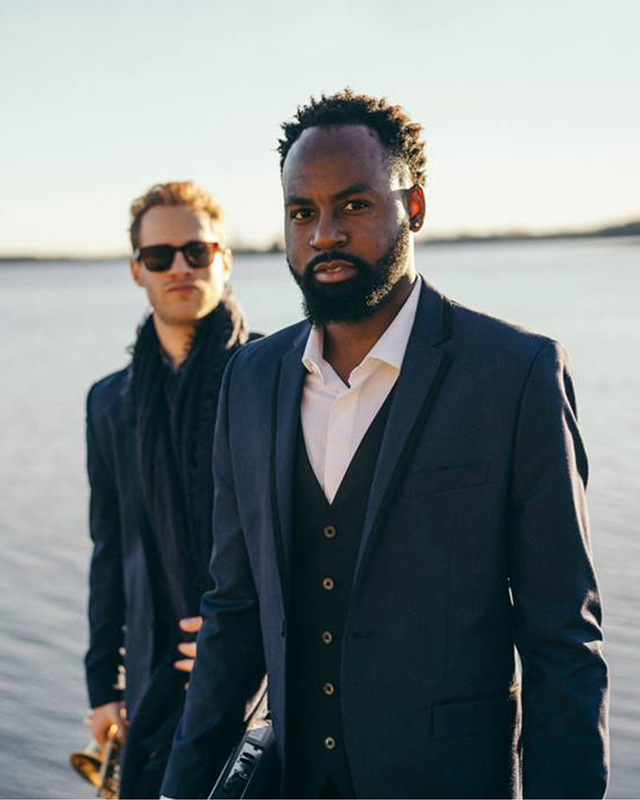 At the core of the JT Project, Jacob Webb and Todd Schefflin manage the Project as a musical collective bringing the most talented jazz and soul musicians in NYC. With a voice that has been compared to R&B royalty Sade, Mariah Carey, and Anita Baker, Lindsey looks to bring her distinct style to Soul R&B. Her newest CD, Back to Your Heart is a favorite on CJazzChannel.com. For a directory of more great internet radio stations click here.